Since the 1st of April 2018 the MASH project has taken orders for an amazing 1.3 megawatts of solar. Now, over 5 megawatts of solar have been ordered through MASH since we started four years ago. That’s saving 8,000 tonnes of CO2 emissions each year – equal to a whopping 1,600 less cars on our roads. 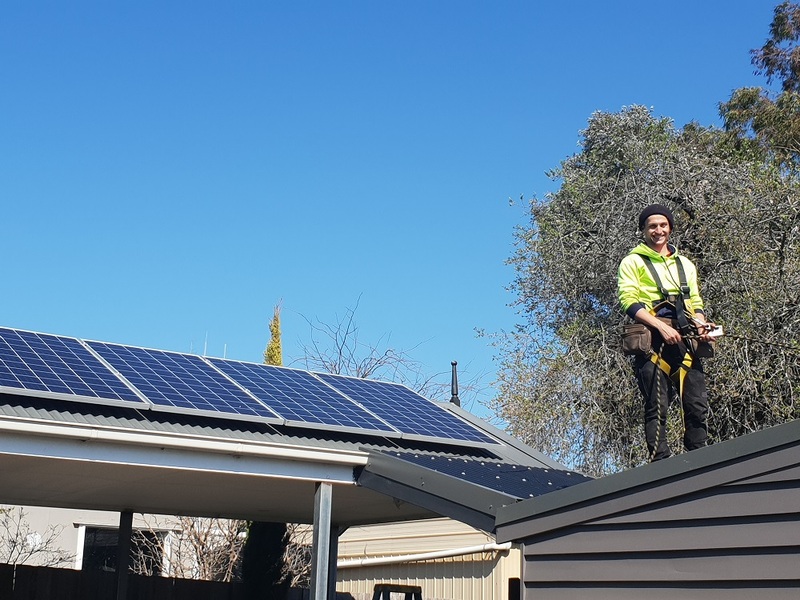 One thing for sure, with the newly announced solar panels rebate from the Victorian State Government, there’s no sign of things slowing down! The sun’s shining on solar. 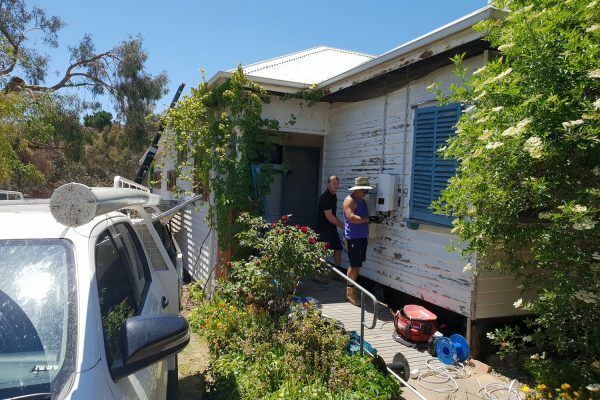 A new system being installed through the MASH project on a home in Barker Street in Castlemaine in September. A huge thank you to the Midland Express for its support of MASH – and most importantly of all, to everyone out there who’s bought a MASH system. 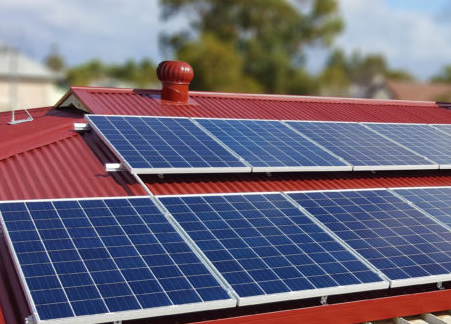 We’ll be getting ready to donate more free solar to community groups and schools in the Mt Alexander, Macedon Ranges and Hepburn Shires very soon!